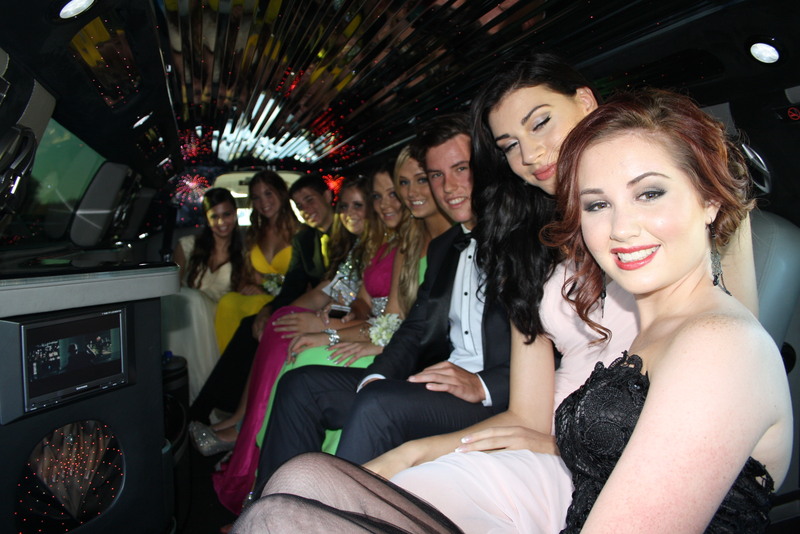 Your School Formal is one of your first, real socialising nights out, so imagine rolling up to your School Ball in one of Perth’s finest Silver and Shadow Grey Two Tone Chrysler 300C 10 Seater Super Stretch Limousines. We will take you on a tour of South Perth Foreshore or Kings Park for your photos and roll out the Carpet for you !! Twilight Limousines is your best choice for making an impact and being noticed on arrival. Be the envy of all your friends as you turn up in one of Perth’s best.